2014 is the year where I will compete in a Bikini & Fitness Model Competition. Last year I was set on entering but along came Lionel who put the brakes on that. I had been excited for a challenge and to see how much I could shape, tone and sculpt my body. I really loved being in the weight room and developed a keen interest in nutrition. Since kidney cancer surgery and getting blooming pneumonia my determination has increased (you don't know what you got til it's gone!). I do believe everything happens for a reason and now is the time to compete - I'm 100% dedicated and in the zone, mentally and physically. When talking with friends and family I have had a few queries about it all, so I have made a little FAQ below. In all honesty a few years ago I had no clue what it was, what it entailed and didn't know there were different divisions for female 'bodybuilders' (for more info on the contest divisions click here). What does a Bikini & Fitness Model competition look like? How does a competitor look? Think lean, tight and toned. Judges are looking for a 'softer' look than that of the other divisions. Competitors are judged on balance, poise, physical appearance and overall stage presence. Bikini Competitors are athletes - they train very very hard through weight training & working out and have an immense amount of focus when it comes to what they eat. One of the most challenging parts to the sport is the nutrition and eating part as you follow a very strict food regime. What competitors show on stage is something they have worked hard on every single minute of the day for the weeks and months that they have been in competition prep. What happens on the stage itself? Competitors will present and show their physiques that they have built, trained and sculpted. There is a stage walk, routine and various poses that competitors need to perform. Here are some photos of a few competitions as well as some shots of one of my fav athletes, Amanda Latona (3rd photo). Will you have to wear fake tan? Probably the most asked question haha. Yes, I will. Since I am the whitest girl alive it will be fun being tanned for a change. I won't be going near a sunbed so am on the market to find the most natural tanner I can. Suggestions welcome! Why is being tanned necessary? Tan is essential to show off the physique you have achieved. It shows definition, lines and striations under stage lighting. The goal is not to be too light or too dark, so just the right amount to show off your physique in the most optimum way. It is a goal that both Mr V and I had last year (he bodybuilding, me bikini competition) and it's an awesome thing to undertake together. We have fun staying fit, sculpting muscles and learning more about nutrition together. 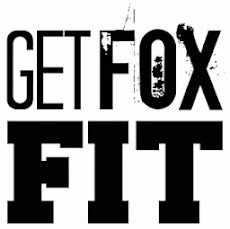 I got through cancer, having a kidney removed and a bout of pneumonia, so why not ;) I love fitness and healthy living and this is taking it to the next level. I want to set myself a goal and a challenge to be even better than I am at this precise moment in time. I'm excited for the experience and I think it will provide me with many learnings and insights that will positively impact my life. There are various competitions in and around The Netherlands (as well as other countries). As to my competition date - that will be set with my coach and trainer in the next few weeks. Still one of my fav movies and quotes. The Year of the Magnificent: 2014!!! I used to find 1 January (and the whole month of January) a sort of no man's land. In the past it seemed a little empty after all the Christmas celebrations and excitement, but not this year. This is the start of seeing things differently and on a magnificent level - from the small to the large. Even though every day, and even every minute of the day, can be a new beginning, there is something about the 1st day of a new year that just clears the slate and is, in a way, a rebirth. A clean sheet to start off how you mean to go on. 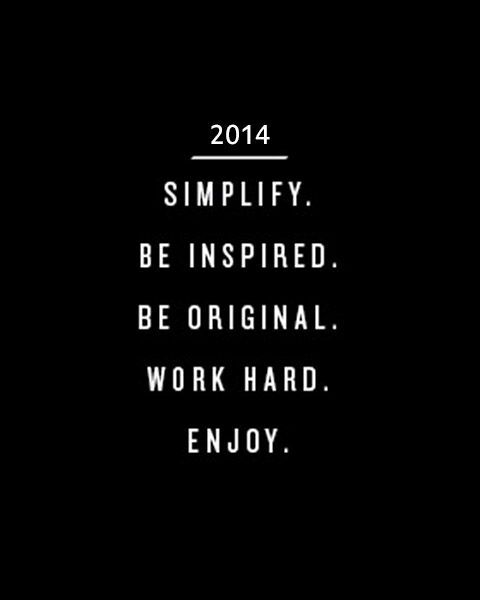 This morning an email arrived that said What's your 2014 theme word and it got me thinking. I know what I want to achieve this year and the word that I have chosen is "Magnificent". 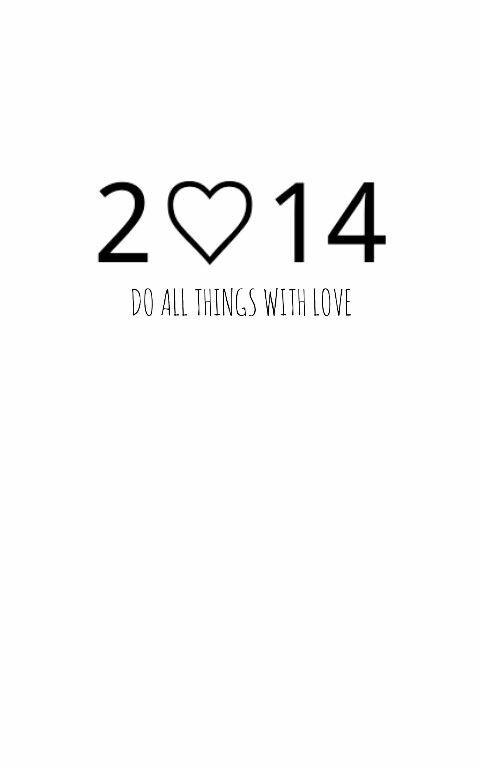 How cool will it be to look back on 2014 and know that you did all things with passion and magnificently! 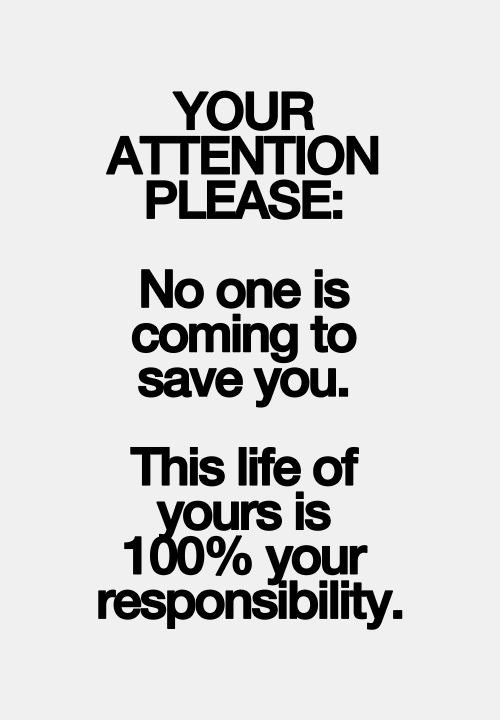 From the small things you do on a daily basis to the big projects and goals that you have set yourself. 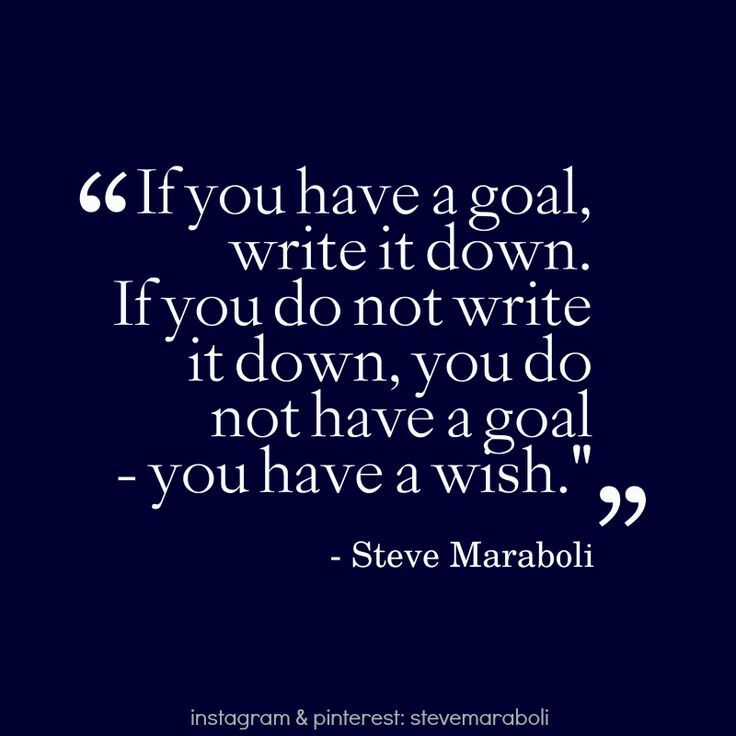 And let's not forget to write your goals down. It makes such a difference to put pen to paper (or finger to keyboard) and put those things on a list / word doc where you can go back and review through the year.